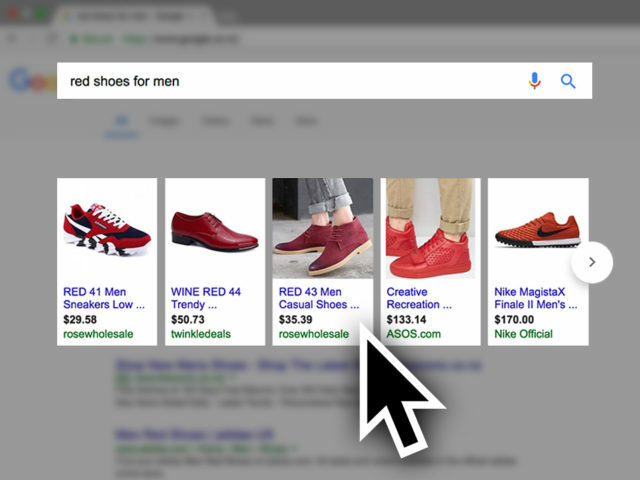 Google shopping ads are an ideal way to promote the products that you sell in your online store. These ads stand apart in Google Search and they feature a thumbnail image of your product. Google launched shopping ads in NZ in 2017 and they have quickly become key generators of traffic and sales for online stores. Some website platforms like Shopify for example, integrate nicely with Google Shopping and offer plugins that update your Google Merchant account with your latest product feed data. Talk to us about the best marketing strategy for your online store. Download our brochure detailing our managed service to promote your online store & products in Google search.